Combines elegant, modern style with outstanding audio performance. 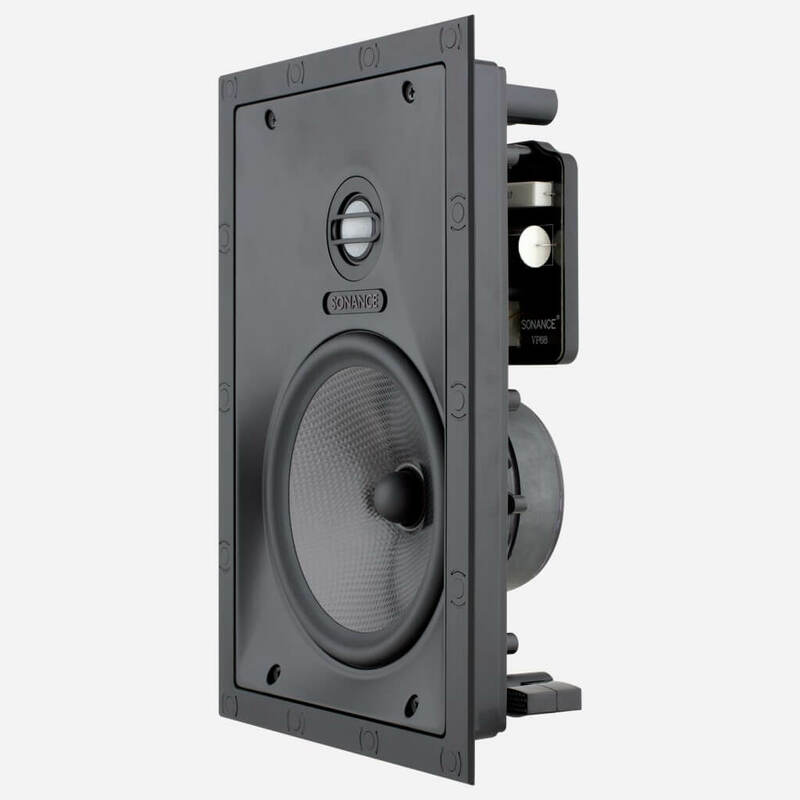 Tweeter level switch on VP68 allows high frequencies to be adjusted to suite the install environment. 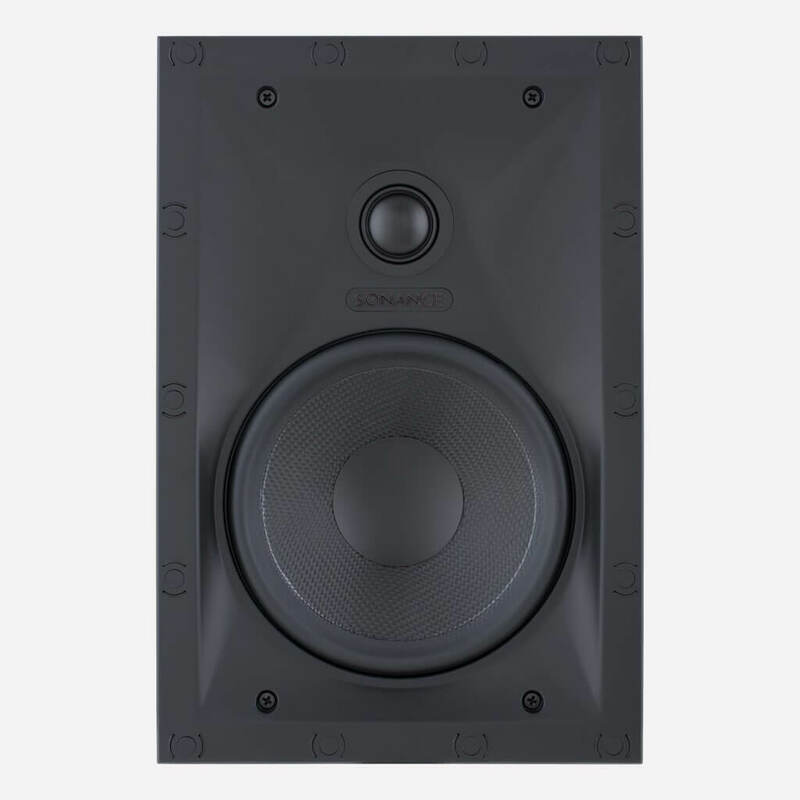 Visual Performance VP62 Medium Rectangle Speaker. Tweeter: 1" (25mm) cloth dome, Ferrofluid-cooled, pivoting, in acoustic back chamber. Woofer: 6 1/2" (165mm) textured polypropylene cone with a rubber surround. Frequency Response: 45Hz - 20kHz ±3dB. Impedance: 8 ohms nominal; 6 ohms minimum. Power Handling: 5 watts minimum; 125 watts maximum. Sensitivity: 89dB SPL (2.83V/1 meter). Shipping Weight: 9 lbs (4.1kg) pair. Dimensions (W x H): 8 3/8" (213mm) x 12 1/4" (311mm). 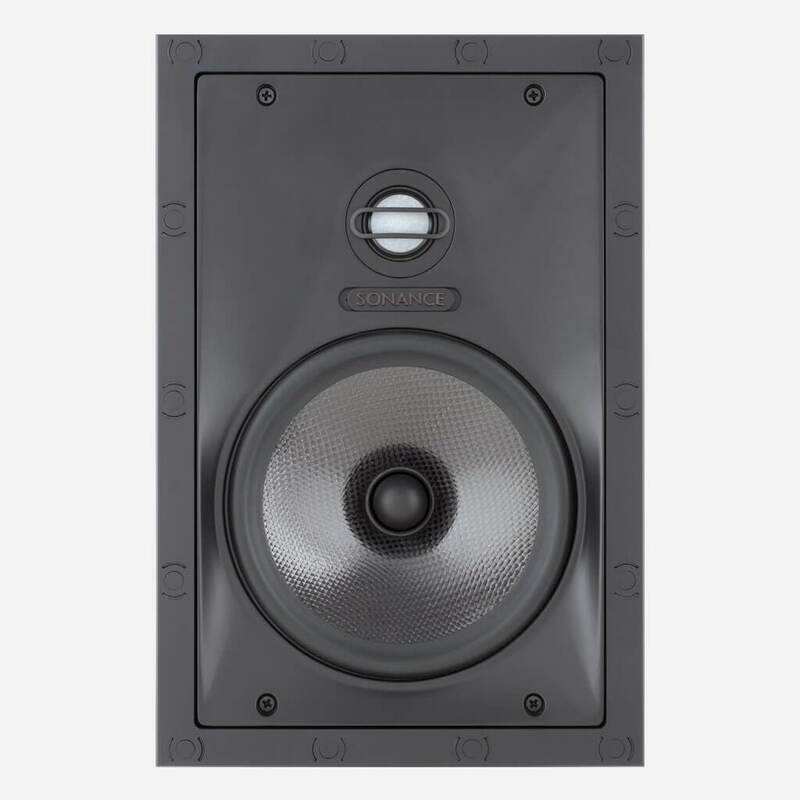 Cut-out Dimensions (W x H): 6 15/16" (176mm) x 10 3/4" (273mm)Speaker Depth: 3 1/2" 89mm). Speaker Depth: 3 1/2" (89mm). 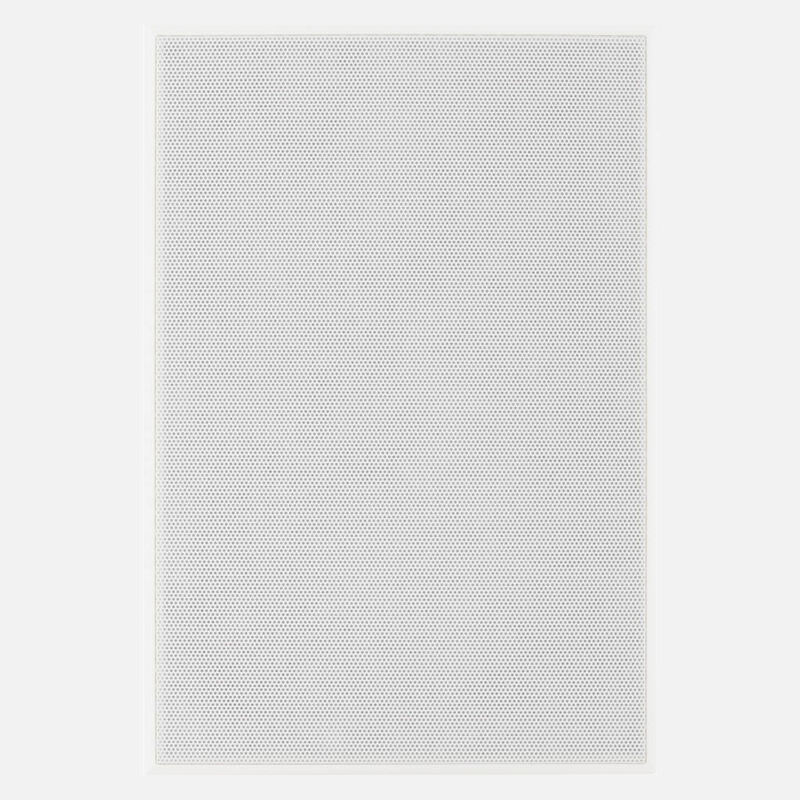 Visual Performance VP66 Medium Rectangle Speaker. Tweeter: 1" (25mm) powder-coated aluminum dome, Ferrofluid-cooled, pivoting, in acoustic back chamber. Woofer: 6 1/2" (165mm) Kevlar/Nomex laminated cone with a rubber surround. Frequency Response: 43Hz - 20kHz ±3dB. Power Handling: 5 watts minimum; 140 watts maximum. Sensitivity: 90dB SPL (2.83V/1 meter). Shipping Weight: 10 lbs (4.5kg) pair. Visual Performance VP68 Medium Rectangle Speaker. Tweeter: 1" (25mm) ceramic dome, Ferrofluid-cooled, pivoting, in acoustic back chamber. Woofer: 6 1/2" (165mm) carbon fiber/Rohacell laminated cone with a rubber surround. Frequency Response: 40Hz - 20kHz ±3dB. Impedance: 6 ohms nominal; 4 ohms minimum. Power Handling: 5 watts minimum; 150 watts maximum. Shipping Weight: 12 lbs (5.4 kg) pair. dmg-mg is the first truly high-end and super custom integrator in South Florida. 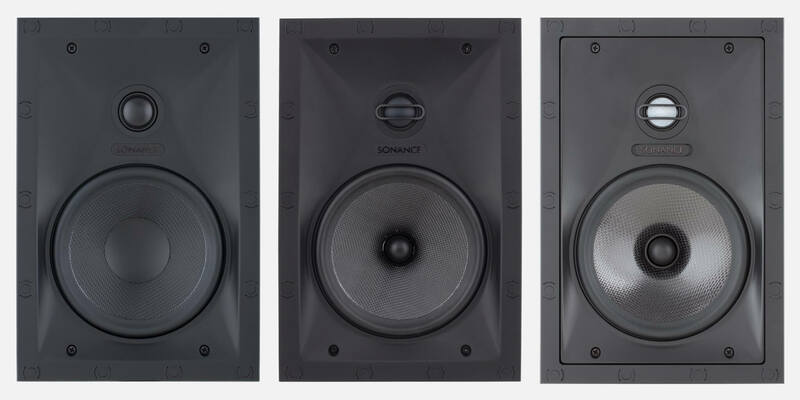 dmg-mg is a certified direct dealer, integrator and installer of Sonance Visual Performance Medium Rectangle Speakers for commercial and residential applications in the Miami / Fort Lauderdale area. 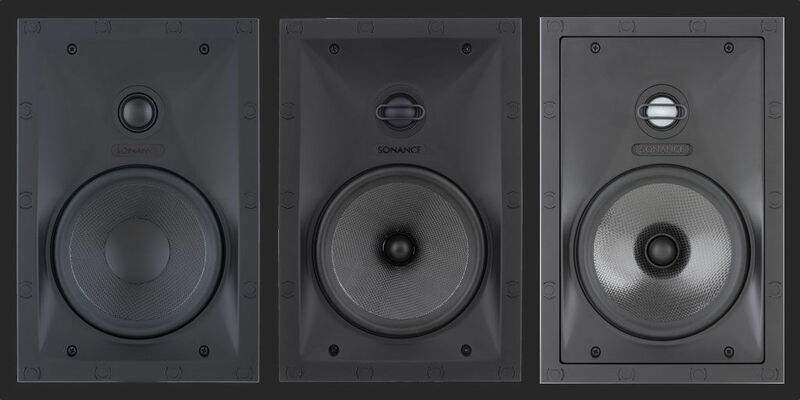 Ensuring peace of mind, for the best price, professional custom installation, and warranty protection of your high-end, Visual Performance Medium Rectangle Speakers. Totally seamless Super Cinemascope 4k. Premium audio in outdoor environments.